Affordable Moving & Storage is a moving company based in New Jersey that provides a variety of moving services to its clients. We work with both commercial and residential customers, and can unpack, store and transport your belongings safely. Avoid paying extra for gas or mileage fees to out of state movers by hiring us! 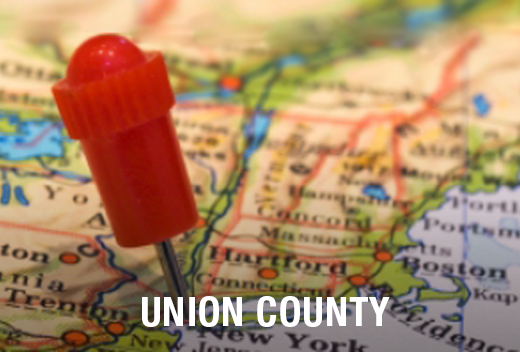 Covering over 105.40 square miles, Union County is one of the most densely-populated as well as culturally diverse counties in New Jersey. It is bordered by Essex County to the north, Middlesex County to the south, Richmond County to the east, and Somerset County to the west. It is also home to recreational facilities such as Ash Brook Golf Course and Warinanco Park. Why Trust Affordable Moving & Storage for Your Moving Needs in Union County? Those that are looking for a fast, efficient and affordable moving service should contact us. We specialize in small moves in Union County and its surrounding areas. Delegating the heavy lifting work to us will save you a great deal of time and hassle, as well as the risk of injuring yourself attempting to move these objects on your own. Affordable Moving & Storage also has considerable experience working with commercial enterprises. We understand the local regulations associated with business facilities, which means we can assist businesses in preparing for an office move efficiently. This service can be provided in a manner that will not disrupt your daily operations. 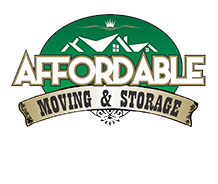 Choose Affordable Moving & Storage today!